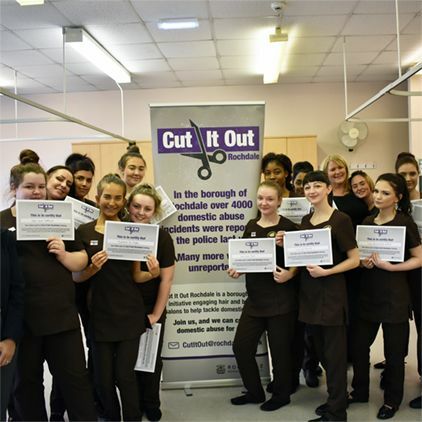 Keep up with the latest news from Hopwood Hall College. Uniformed Public Services students at Hopwood Hall College have been helping to train the Greater Manchester Police Tactical Aid Unit by volunteering to riot. 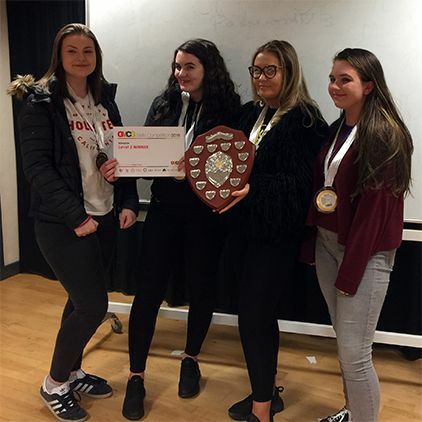 Students from Hopwood Hall College maintained their college's reputation for success by bringing home numerous placings at the Greater Manchester Colleges Group Skills Competitions 2019. 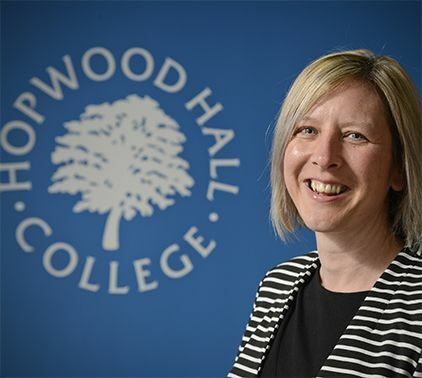 After 15 years at the helm of Hopwood Hall College, Principal and CEO, Derek O’Toole, has announced his plans to step down.